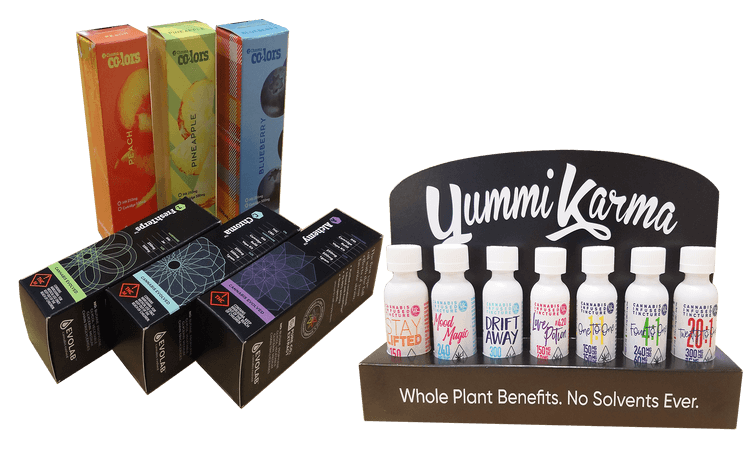 CBD oil cartridges offer great convenience for customers seeking medical benefits without the high. However, it’s hard to sell your CBD cartridges unless your packaging is doing most of the selling for you! Our experts at Business Image Printing are dedicated to helping your business reach new levels with affordable custom packaging. When you choose us, you get help from experts experienced in the CBD industry who understand your packaging needs. Need more? We also offer fast turnaround and a huge variety of options so your packaging leaves a great impression. Start designing on our website today!